Macon County was created by the Alabama legislature on 1832 Dec. 18, from territory acquired from the last cession of the Creek Indians, 1832 Mar. 24. It was named for Nathaniel Macon, a distinguished soldier and statesman from North Carolina. Macon County received its present dimensions in 1866. 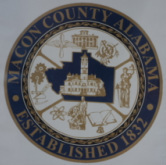 This is a list of the laws and ordinances governing the citizens of Macon County, Alabama. Information concerning the Macon County Circuit Court Judges, Attorneys and Clerk of the Court. 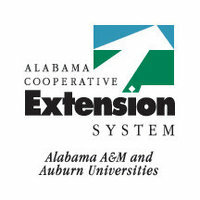 4-H & Youth Development, Master Gardener, Home / Business Management, Agribusiness Development, Nutrition and more. Click Here for ACES on Facebook. Come join the annual Senior Olympics in Macon County. 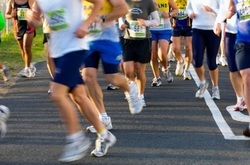 There are choices of: events, contests, exercise, games, refreshments and lots of fun! Are you Registered to Vote and do you know the Alabama Election Schedule? This is your civic duty! Please click on this picture or title to learn more. And remember to bring a Valid ID with you to vote. You can look at a Sample Ballot ahead of time. If you will not be in your voting area on Election Day, please complete an Absentee Ballot, to exercise your right to vote. View the latest assistance for Alabama citizens serving in the Military. Take the Election Poll: Who would you vote for today? Macon - Russell County Community Action Program, providing Energy Assistance, Home Weatherization, Rural Public Transportation, Elder Nutrition Sites, Soup Kitchen, and more. Click Here for Macon-Russell CAP on Facebook. 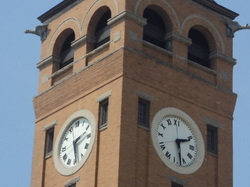 Macon County, AL businesses can file for licenses on-line through the REVD website.